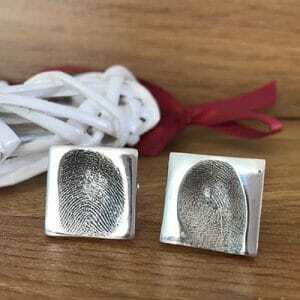 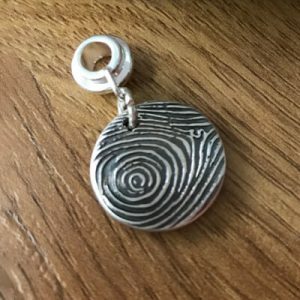 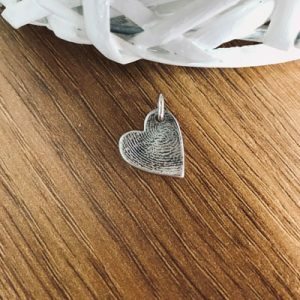 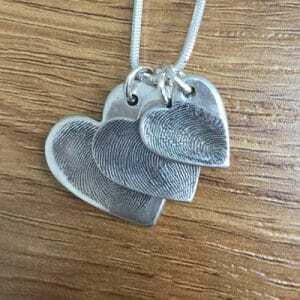 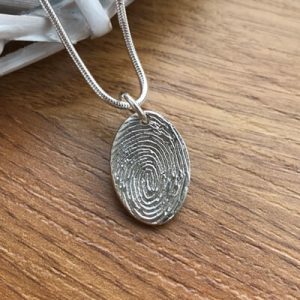 I specialise in making handmade personalised finger, hand and foot print jewellery. 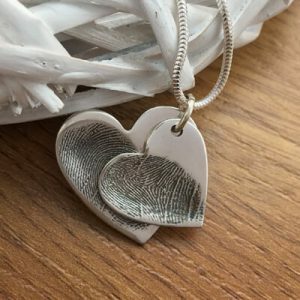 I make stunning keepsakes taken from your loved ones prints that can be cherished and treasured. 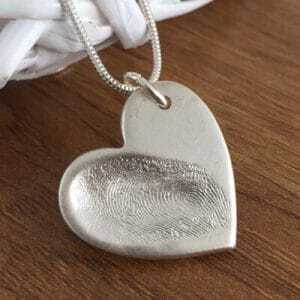 I can capture your precious memories of tiny feet and hands and transform into beautiful bespoke jewellery.